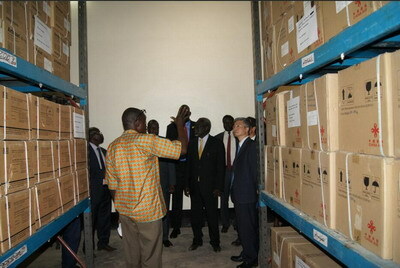 An anti-malaria drug handover ceremony was held at the Ministry of Health of South Sudan on Feb 21. The drug was donated by the Chinese government to the South Sudanese government. He Xiangdong, Chinese Ambassador to South Sudan, Riek Gai Kok, Health Minister of South Sudan, and Salvatore Garang Mabiordit Wol, Finance Minister of South Sudan, attended the event. He Xiangdong said that Professor Tu Youyou of China invented artemisinin and provided the most effective medicine for humans to treat malaria. 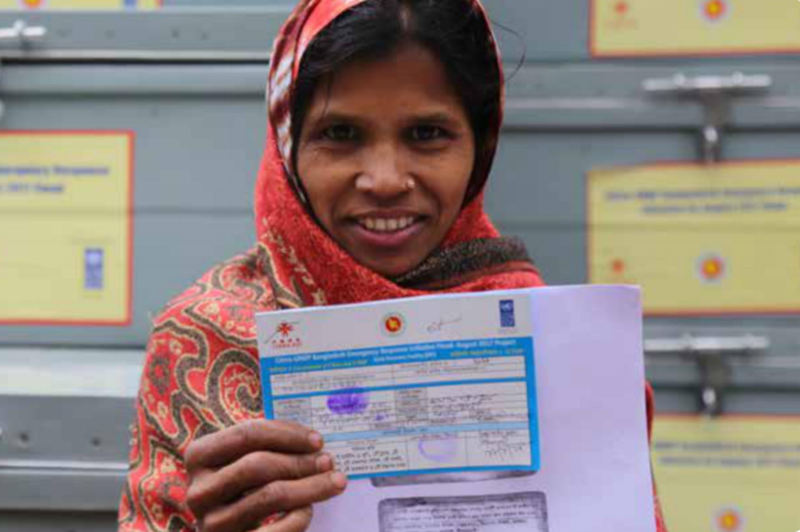 The provision of antimalarial aid has provided powerful help for malaria prevention and treatment in African countries such as South Sudan. It is hoped that these antimalarial drugs will be delivered to southern counties as soon as possible to help the people fight malaria. The Chinese side attaches great importance to the friendly cooperation between China and South Sudan in the field of health and will continue to provide assistance to the development of the South Sudan’s health industry. Minister Kok and Minister Garang expressed their sincere gratitude to China for its long-standing support and assistance to South Sudan in various fields. They said that at the most difficult times in South Sudan, China has always firmly supported them. These antimalarial compounds will play an important role in anti-malaria work in South Sudan. It is hoped that the Chinese government and people will continue to help South Sudan develop its economy to improve the lives of its people.